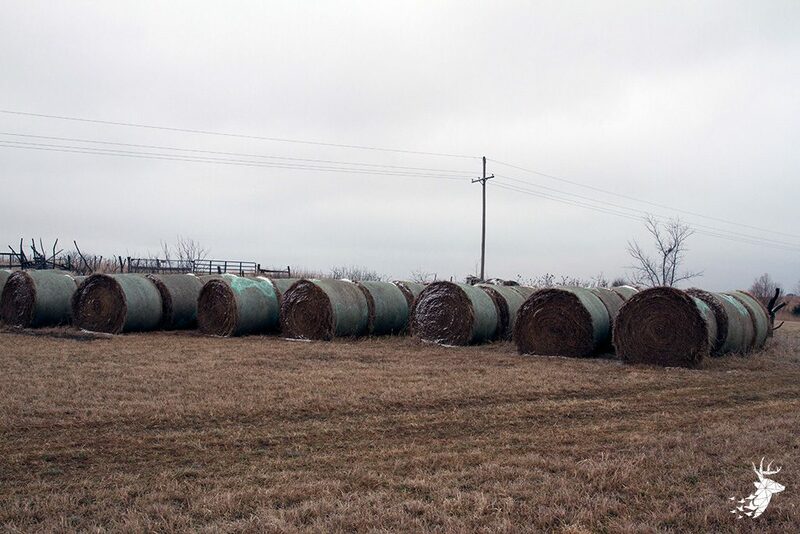 Address: 00000 S. Valencia Rd. 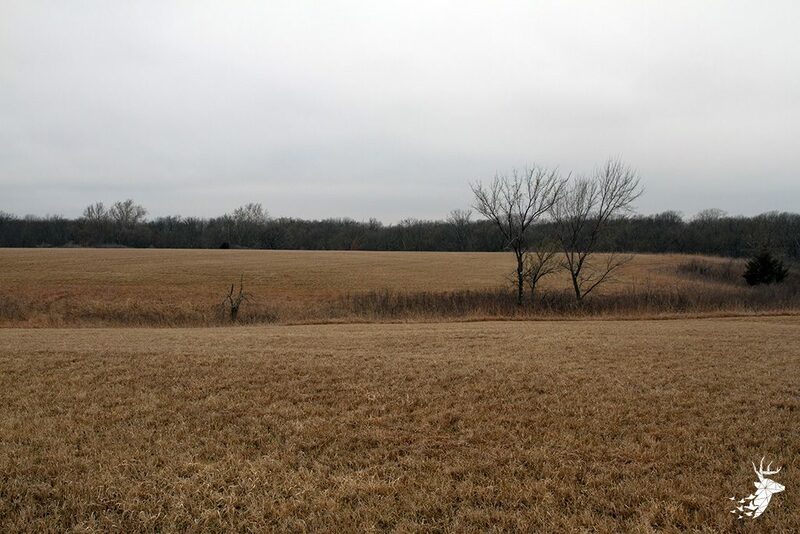 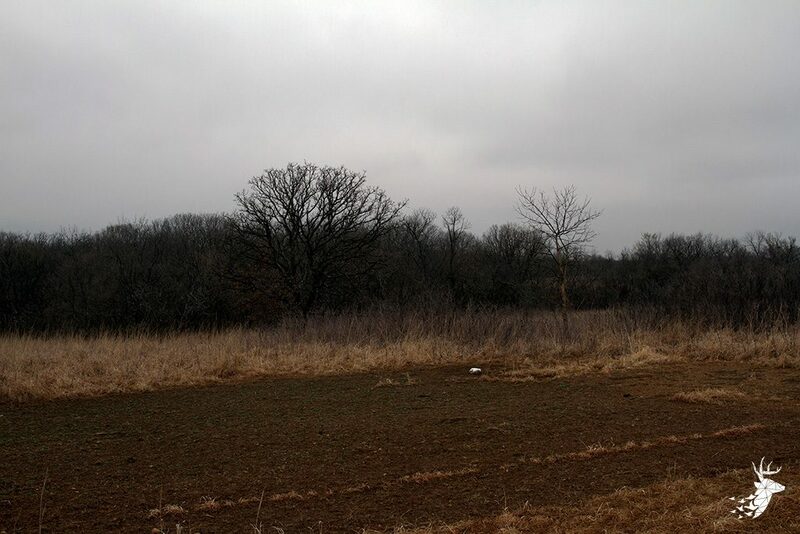 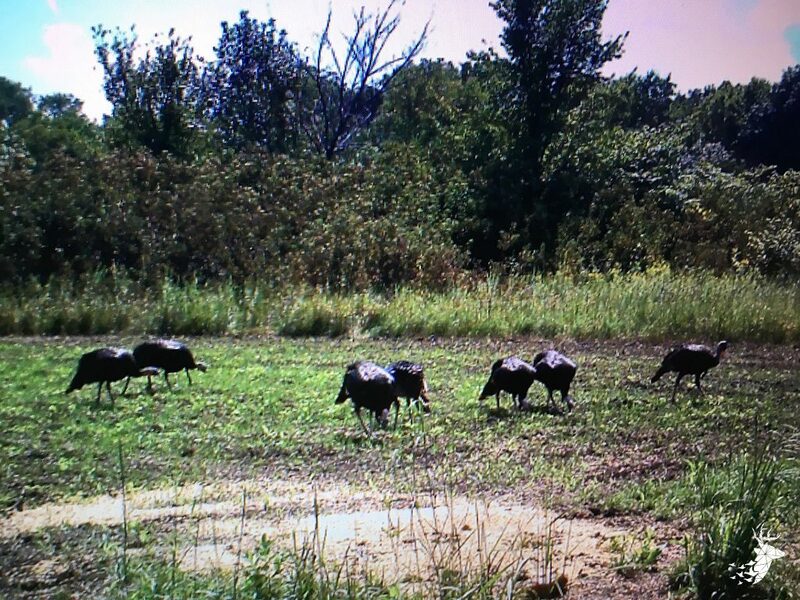 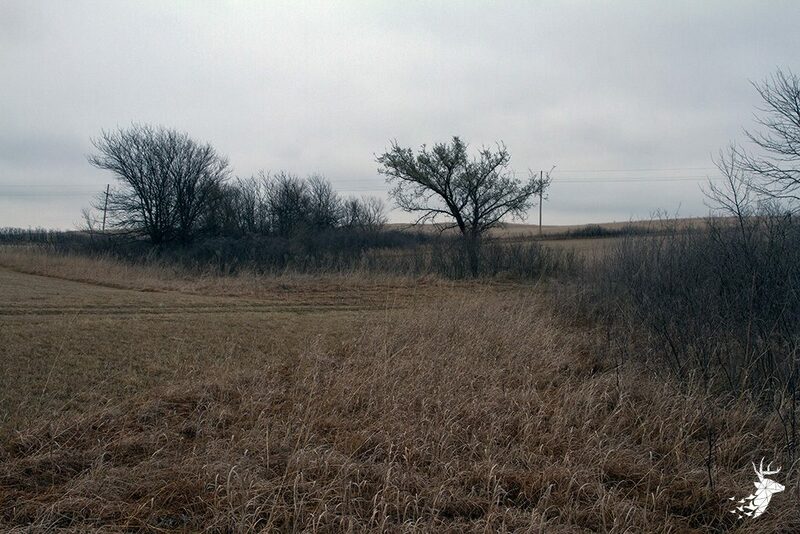 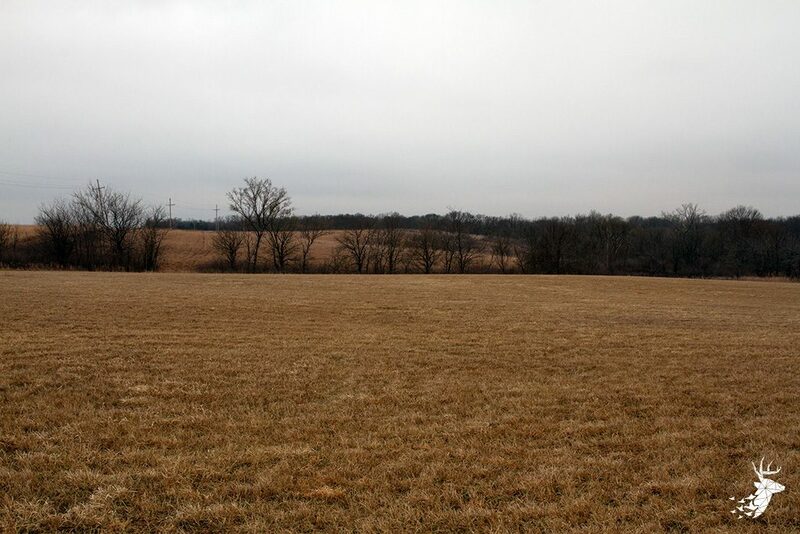 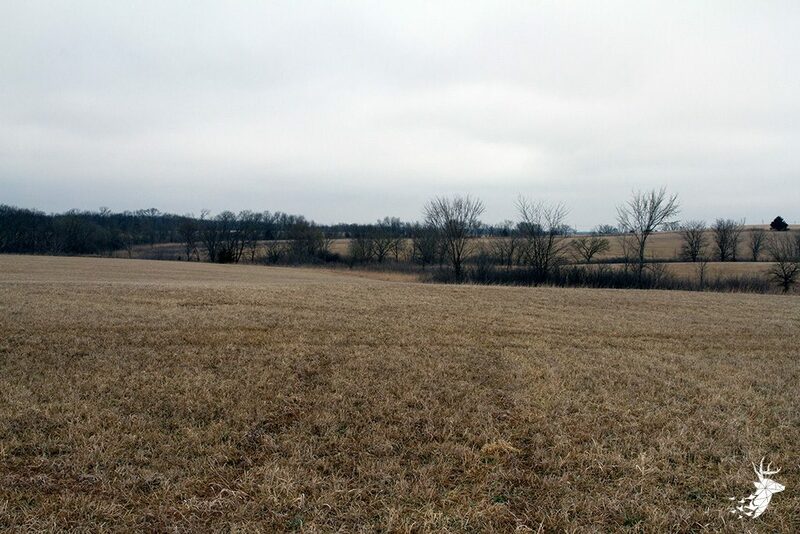 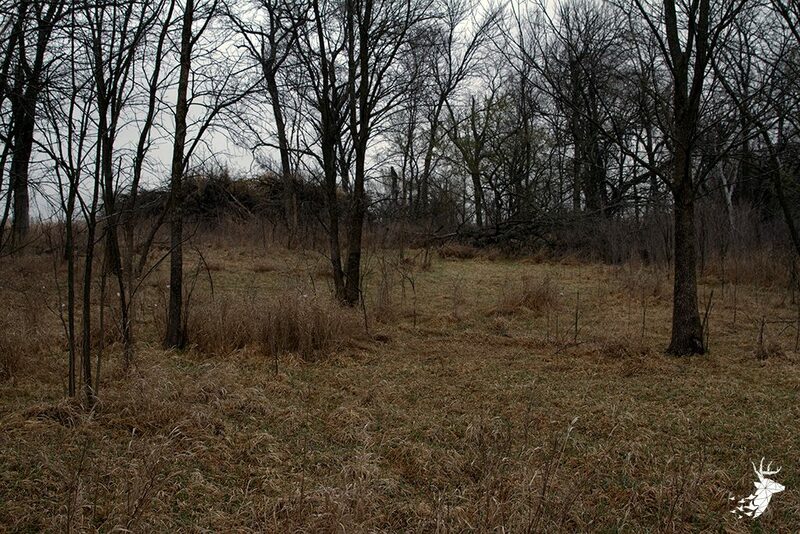 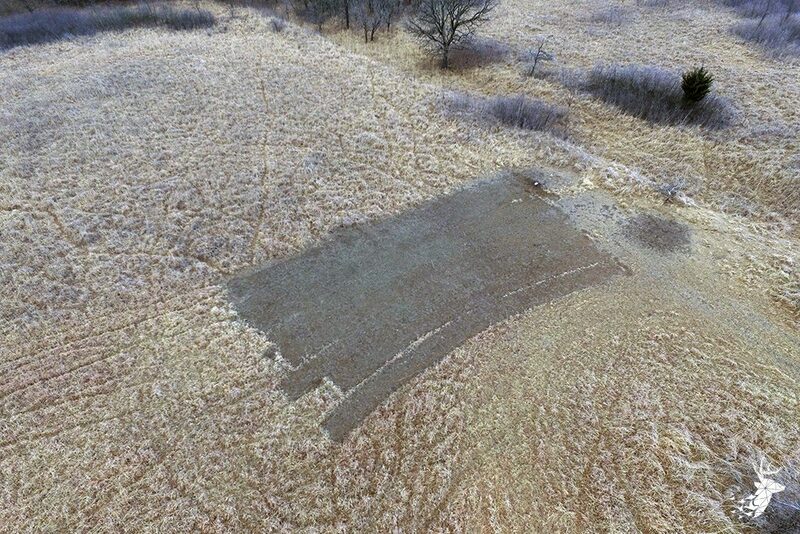 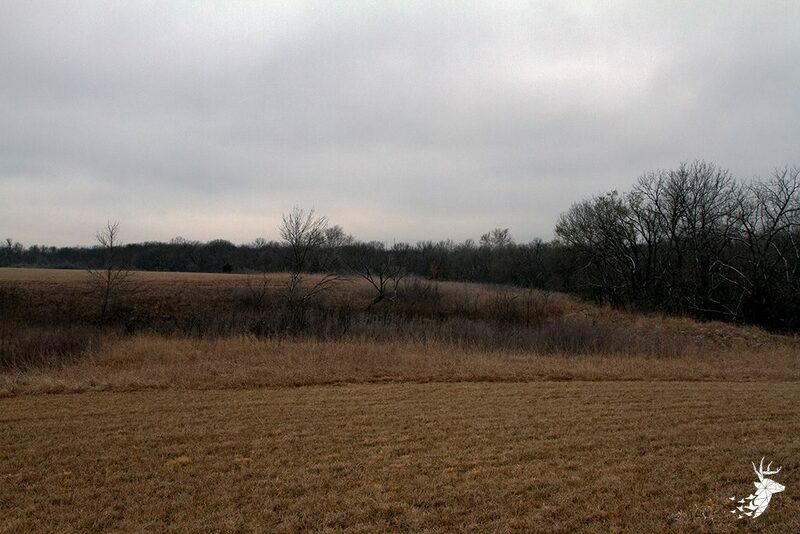 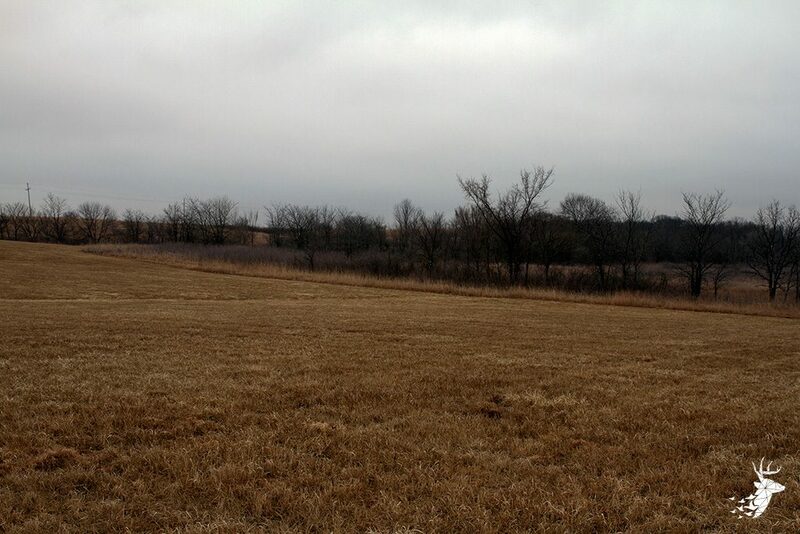 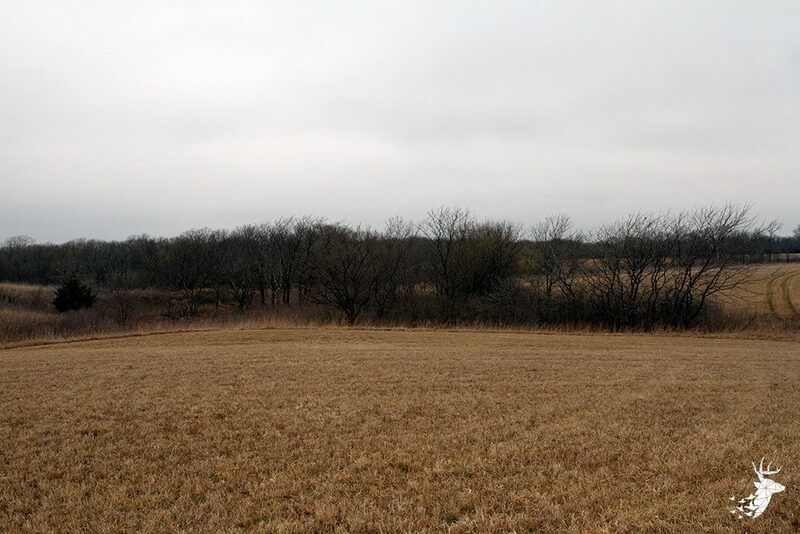 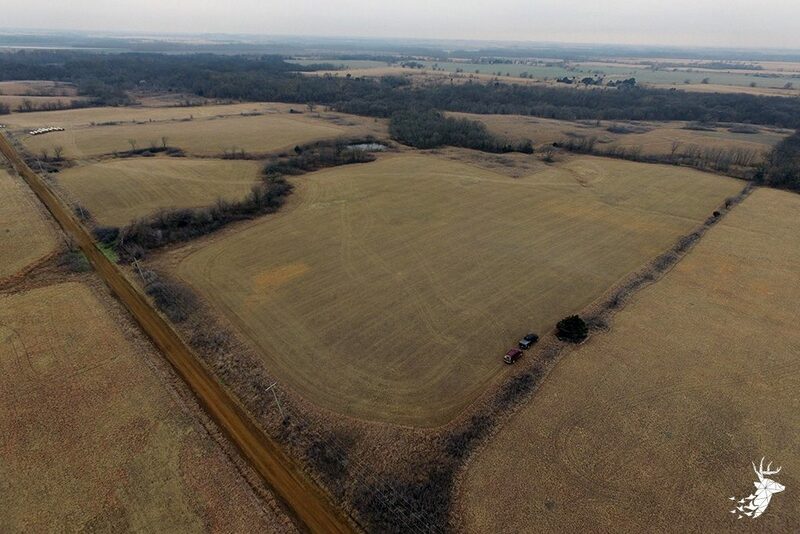 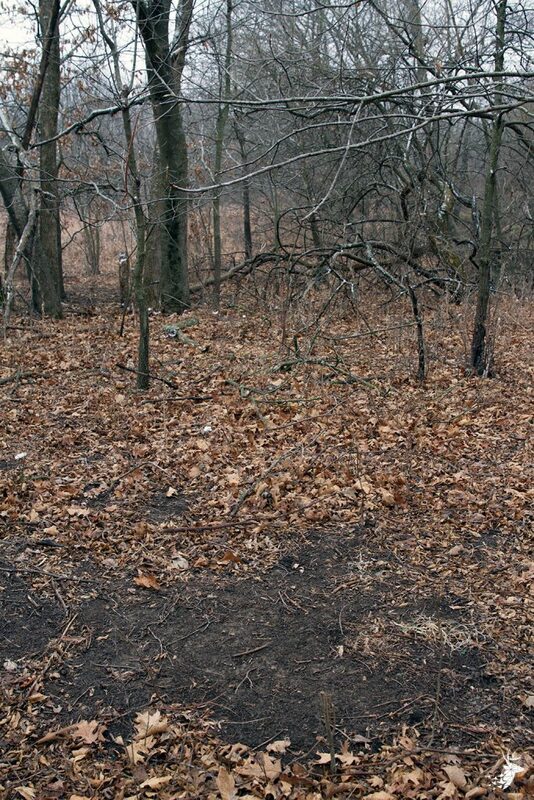 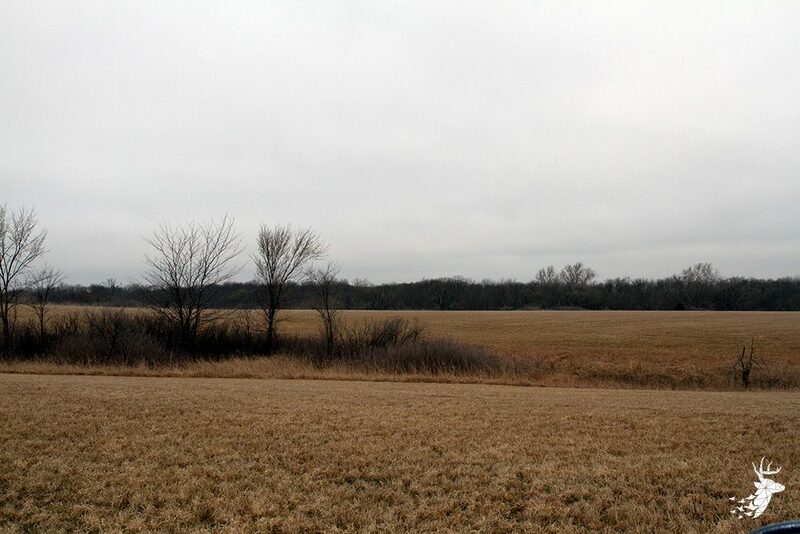 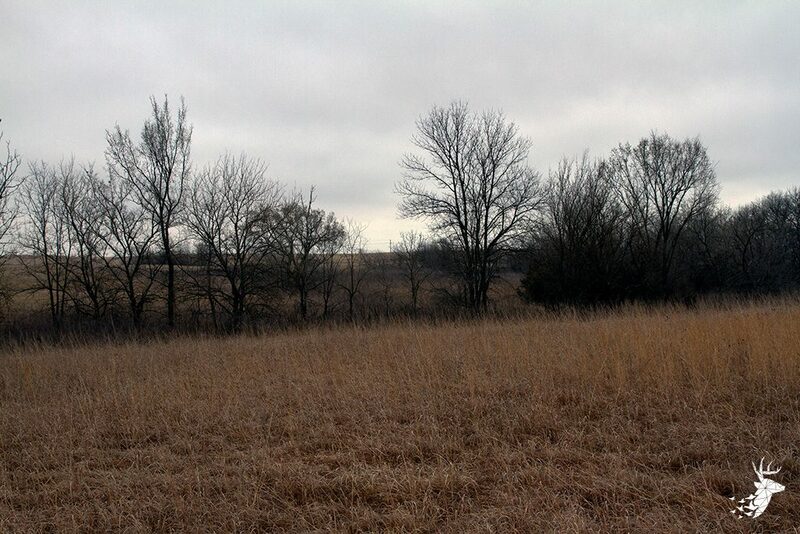 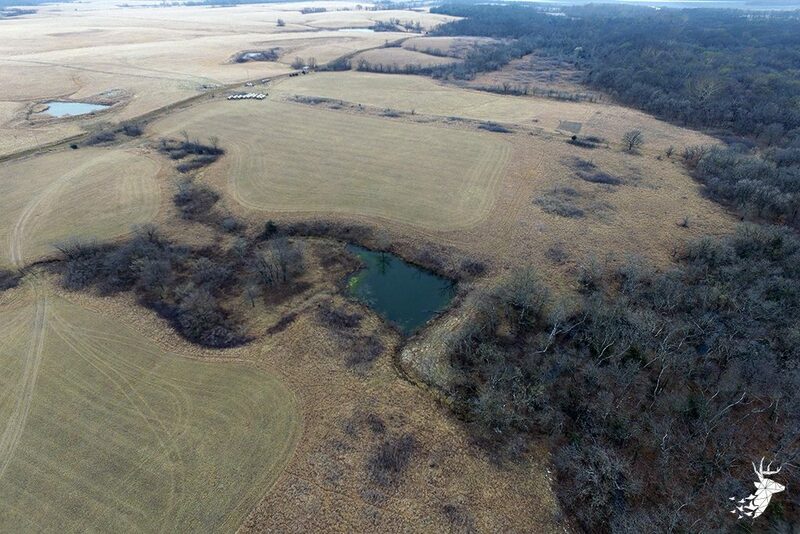 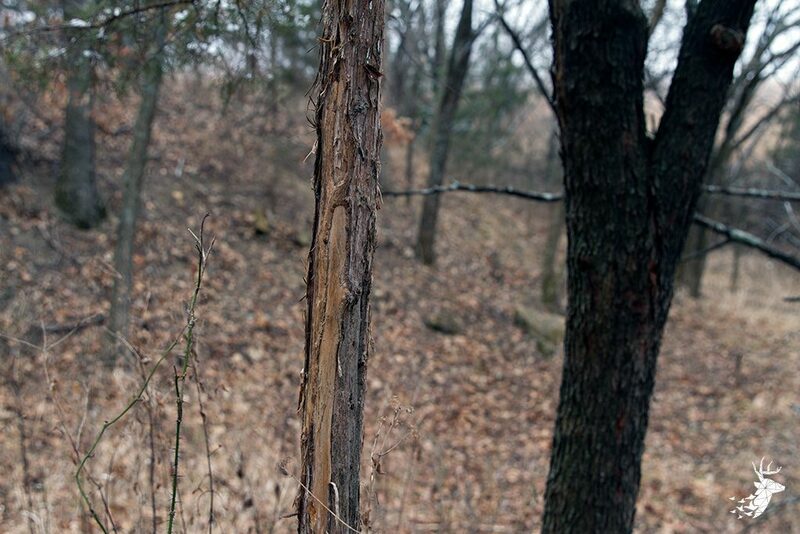 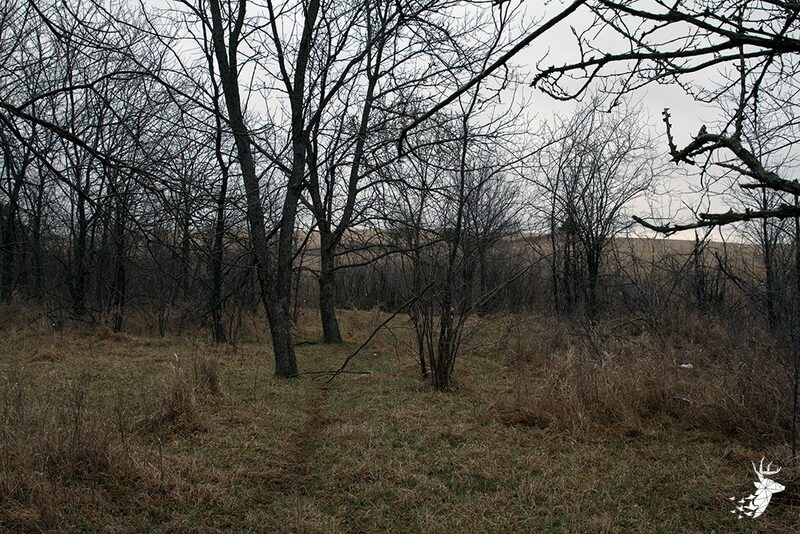 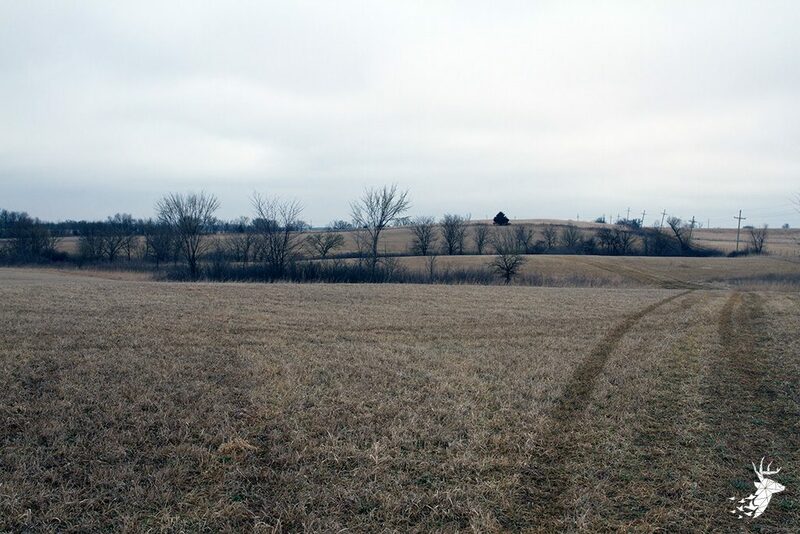 This 40 acre property offers excellent hunting opportunities and an amazing building site with scenic views. 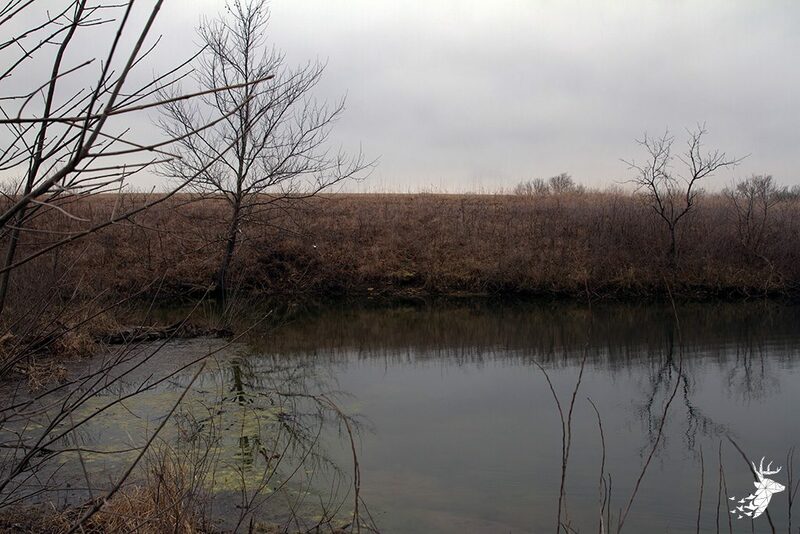 It is located within minutes of Melvern Reservoir to meet all of your recreational water needs. 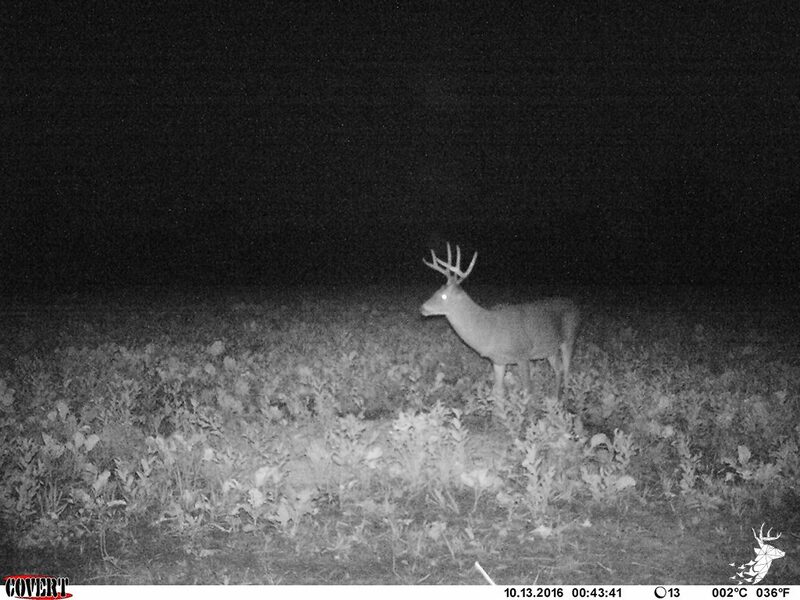 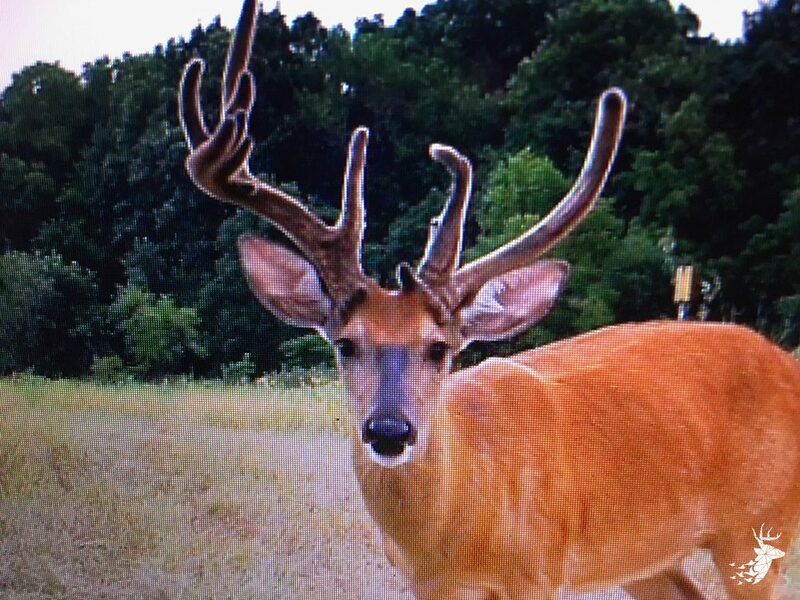 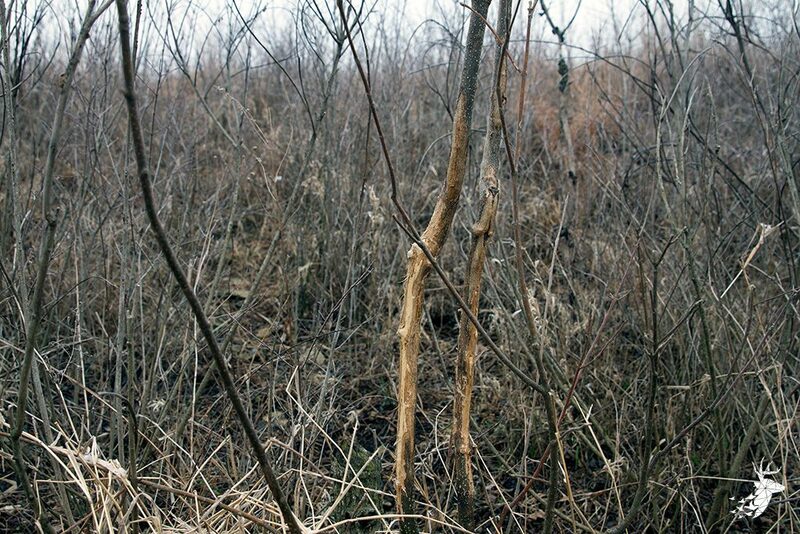 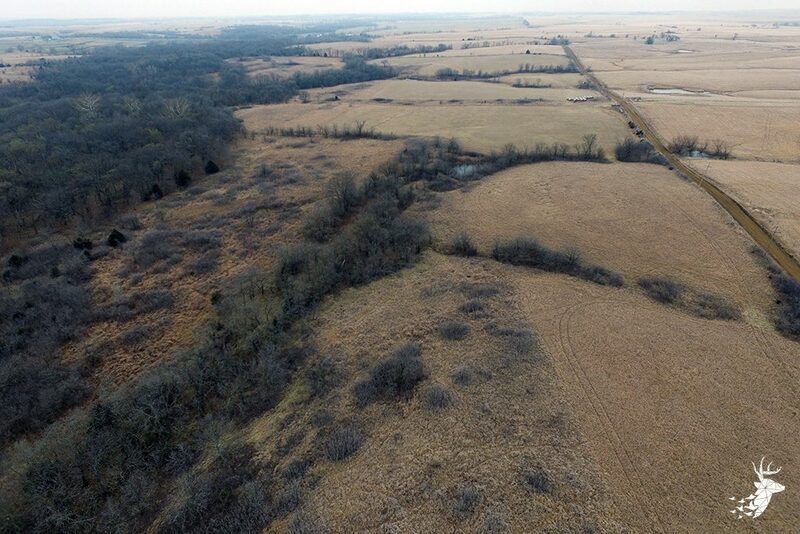 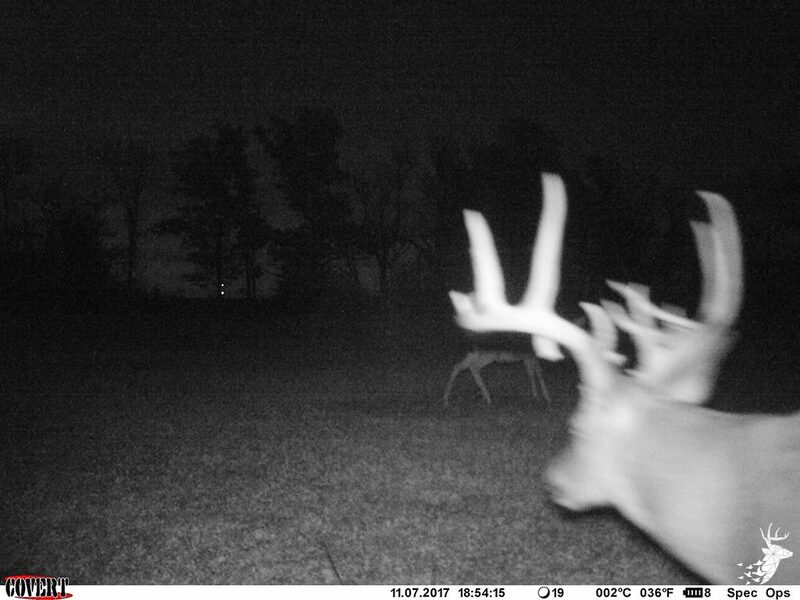 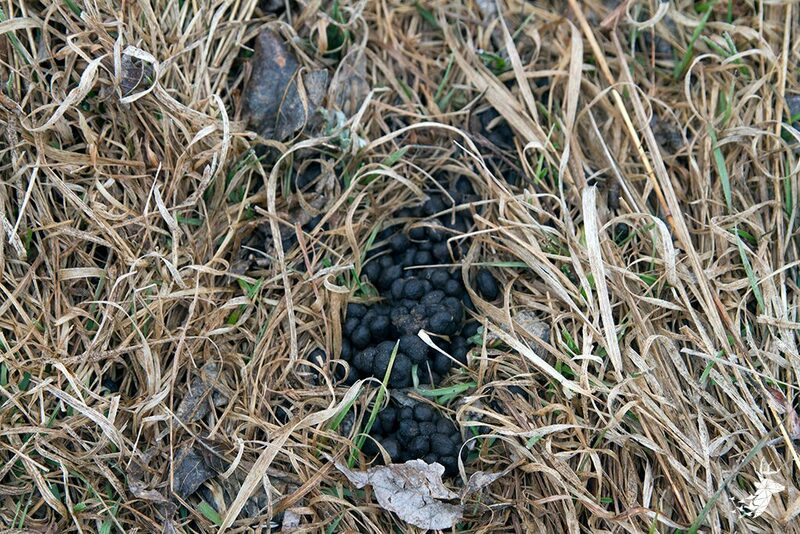 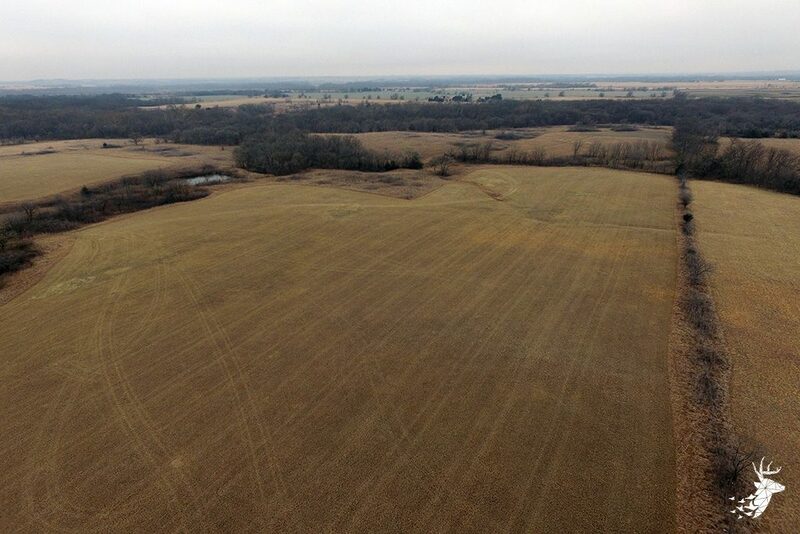 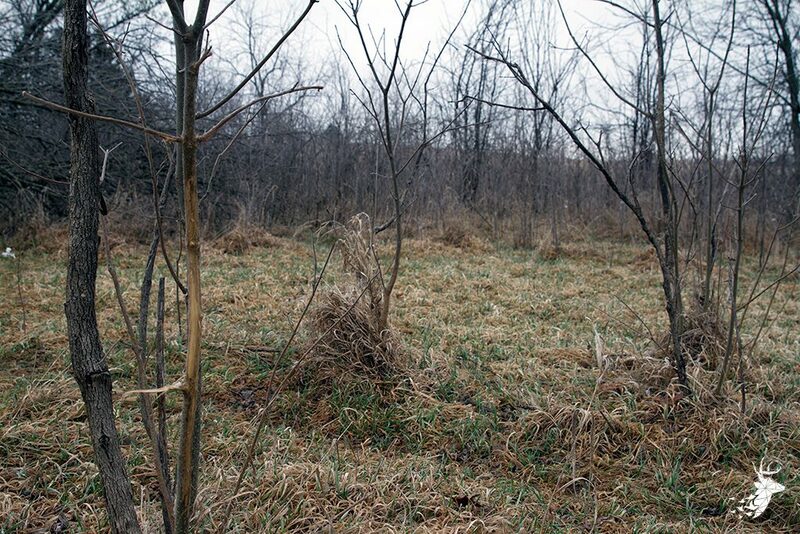 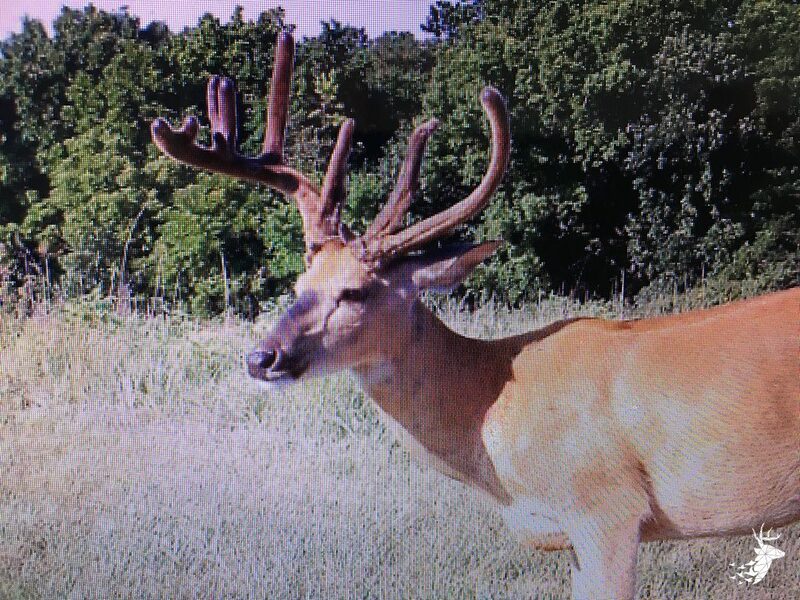 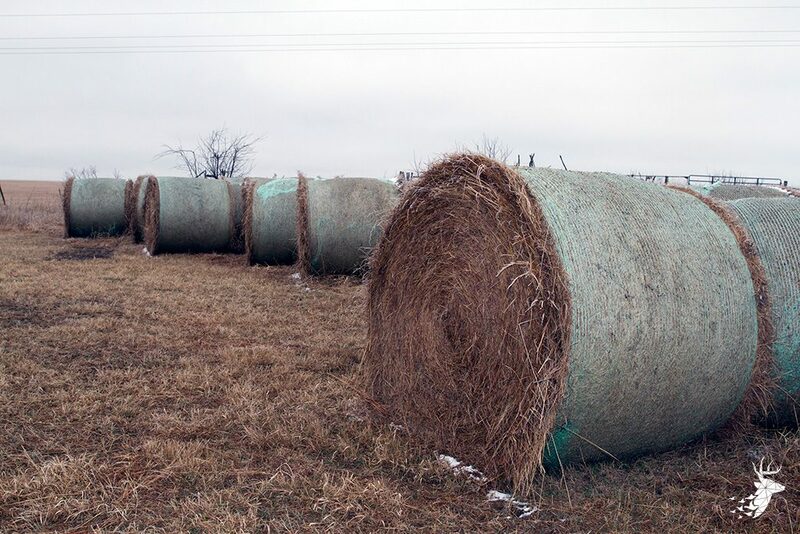 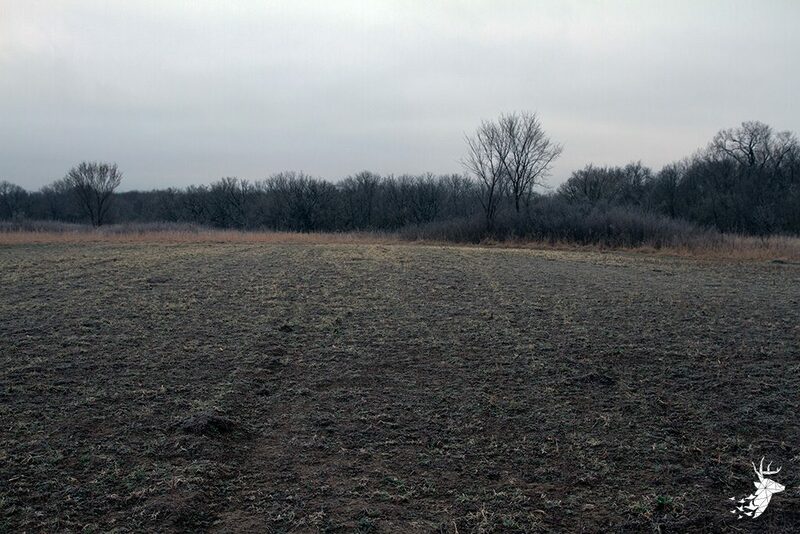 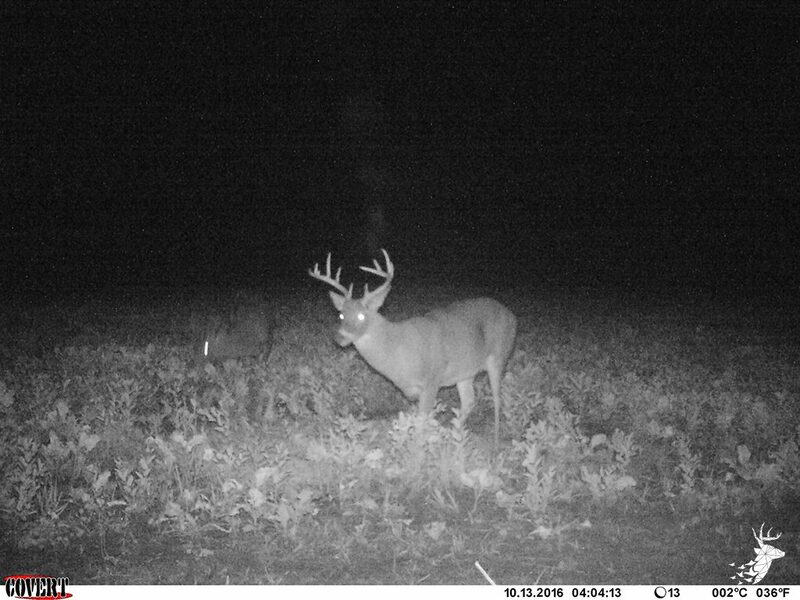 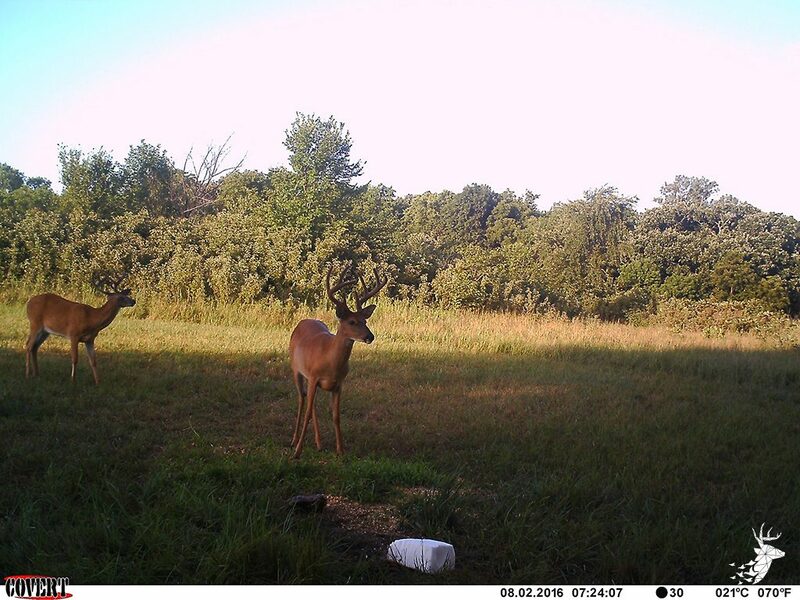 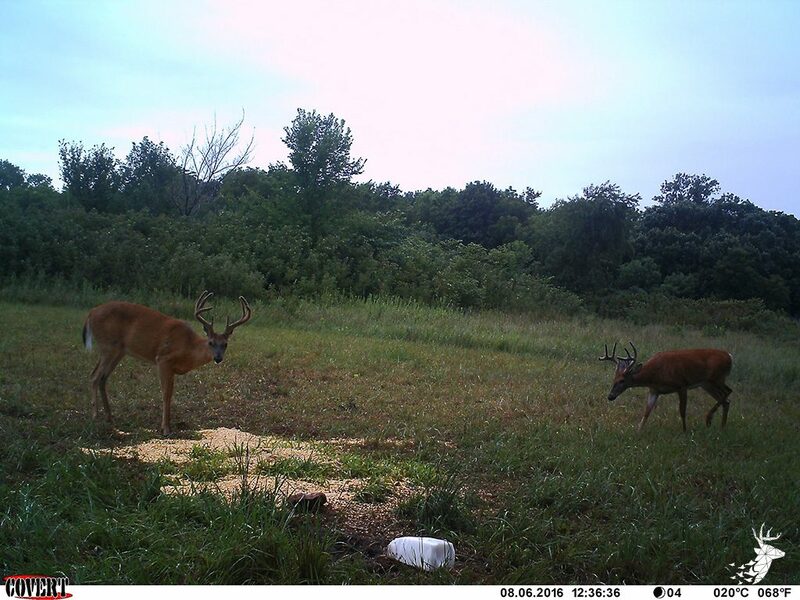 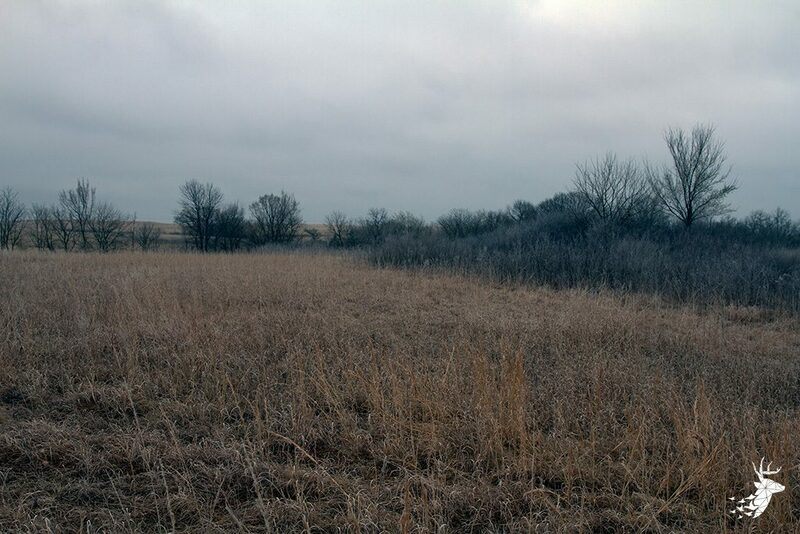 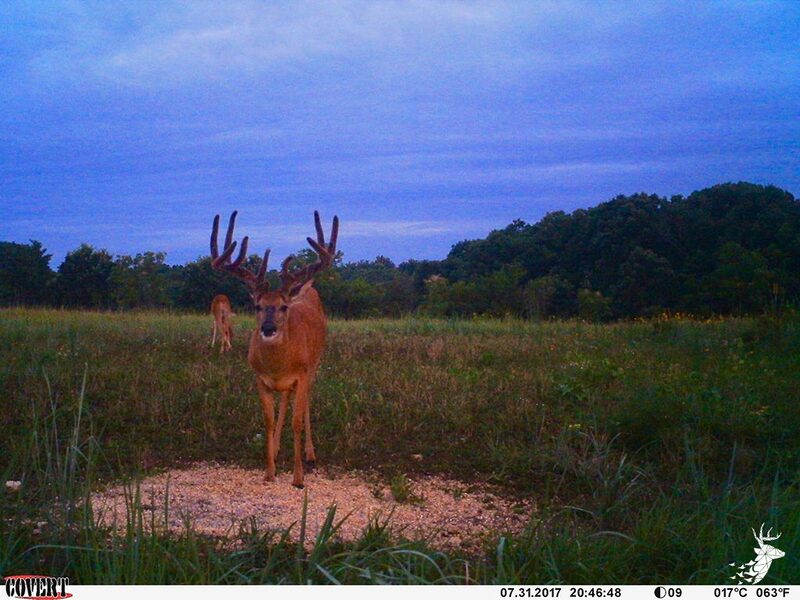 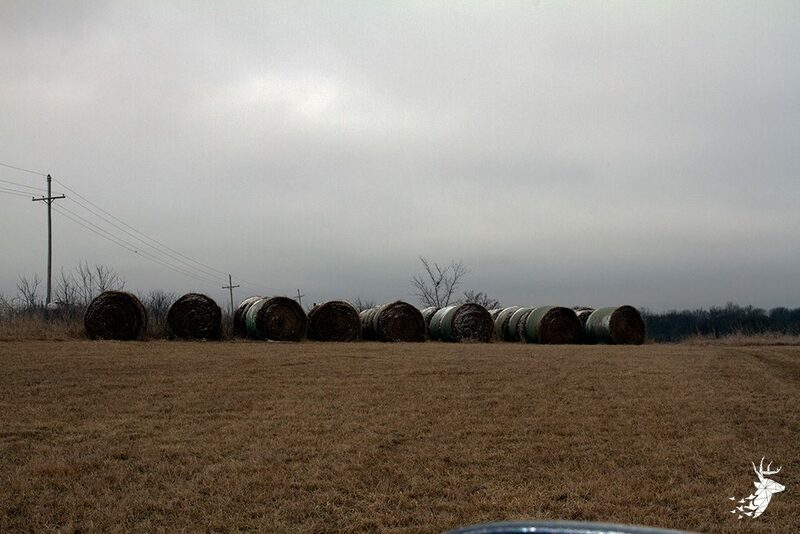 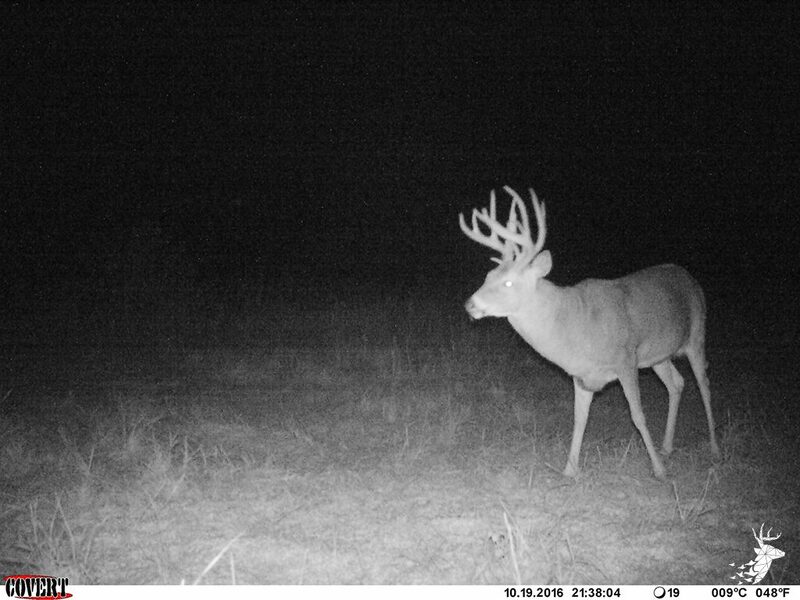 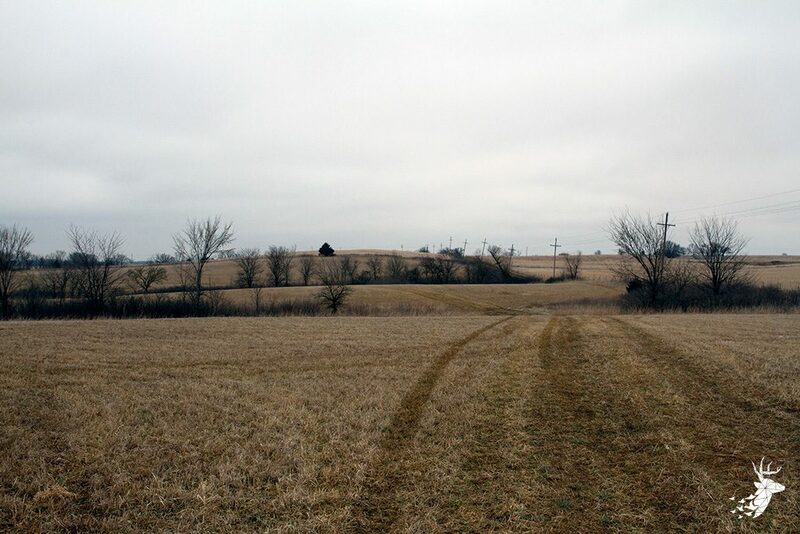 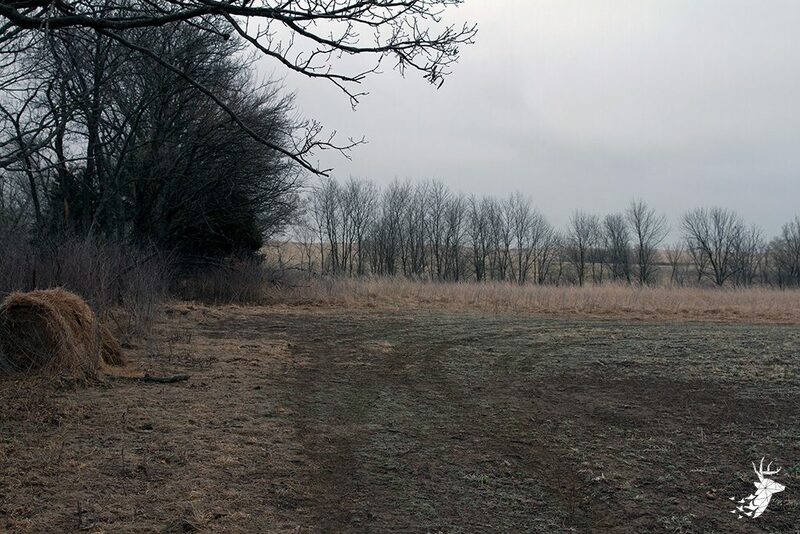 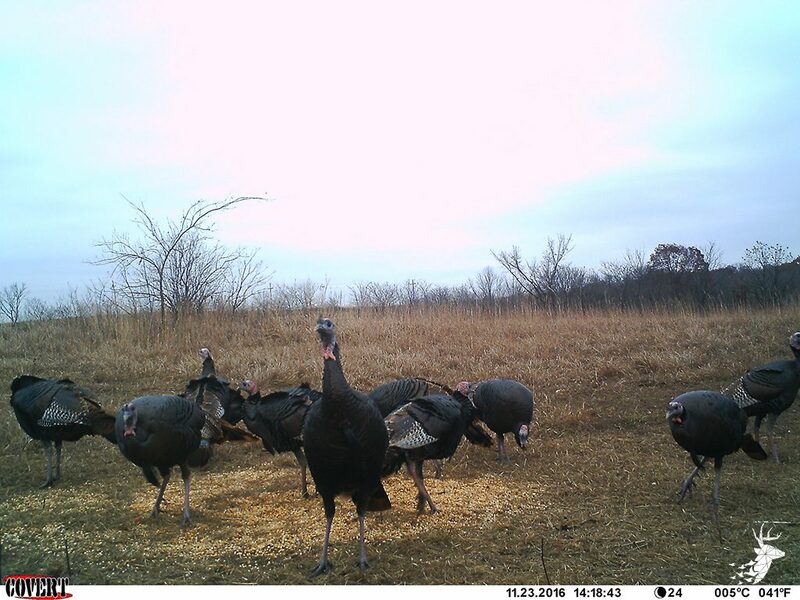 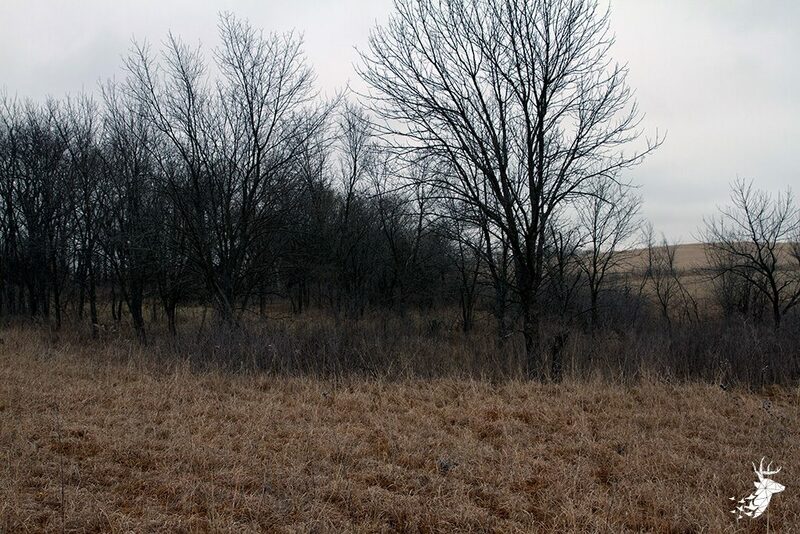 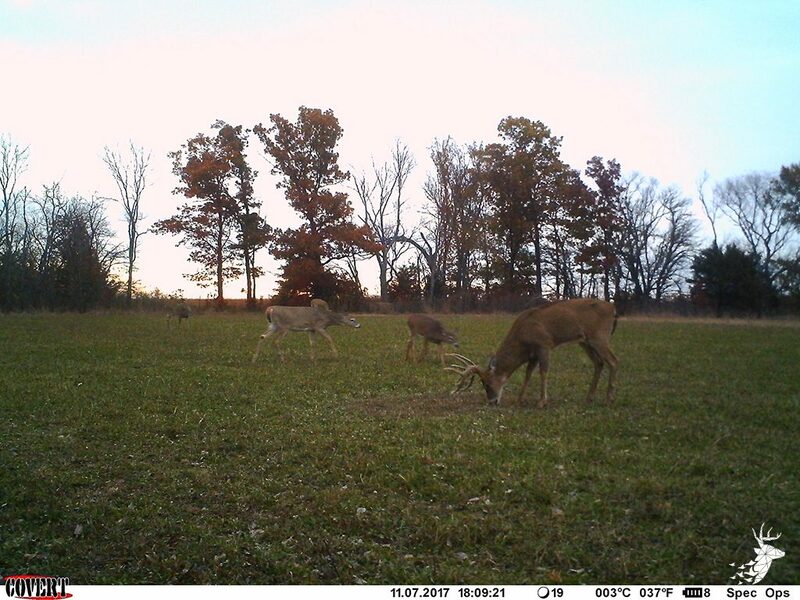 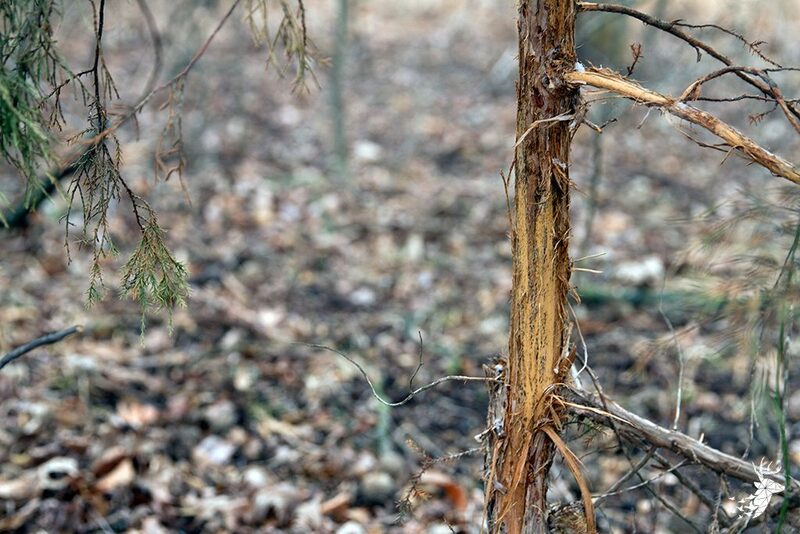 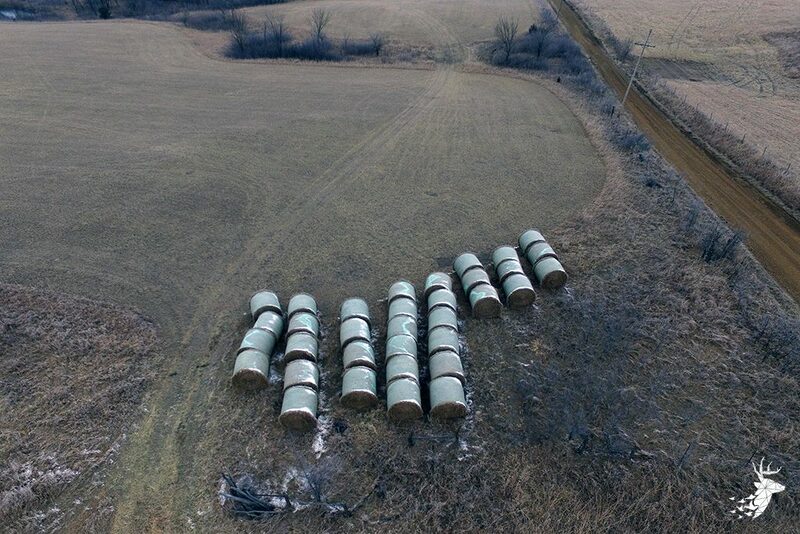 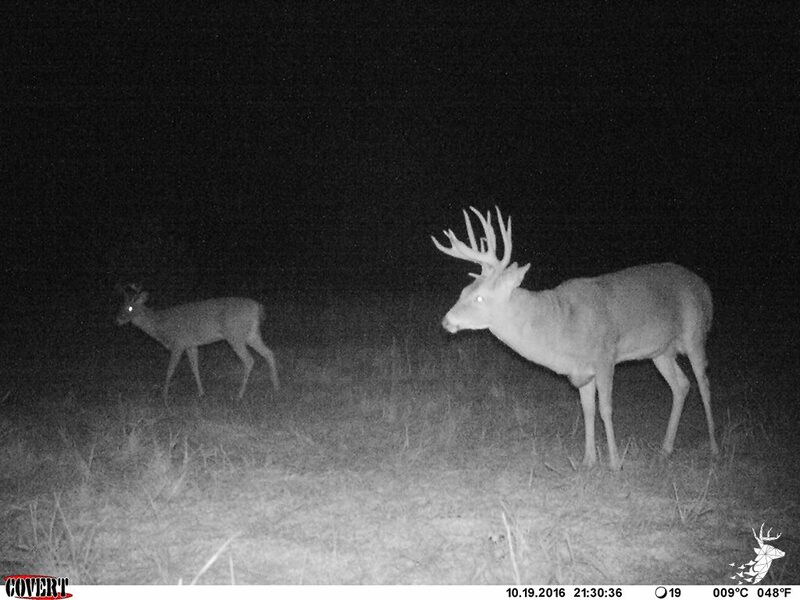 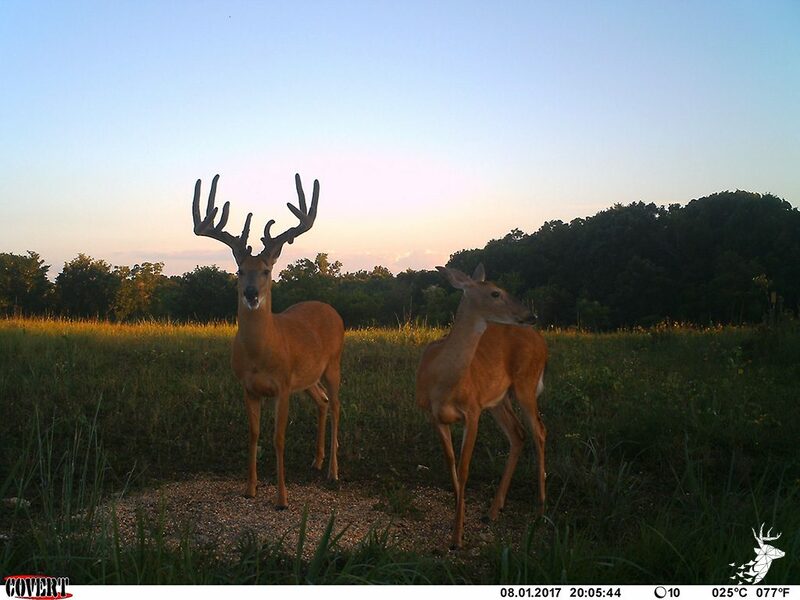 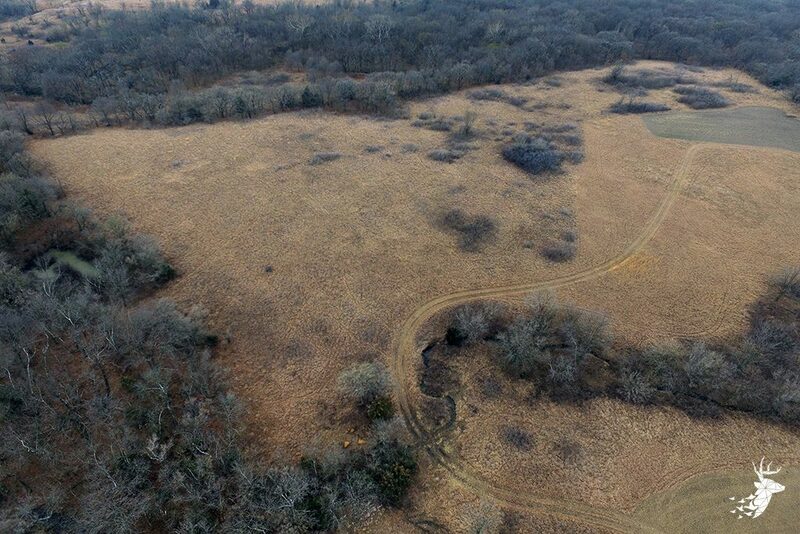 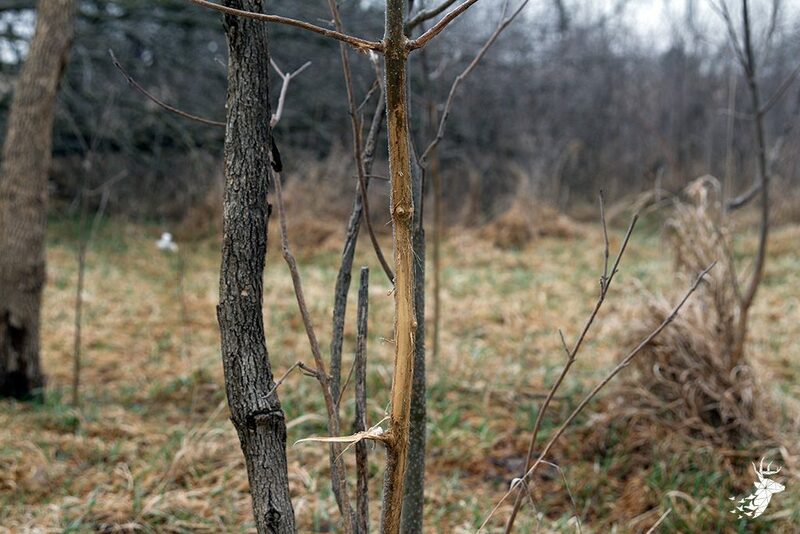 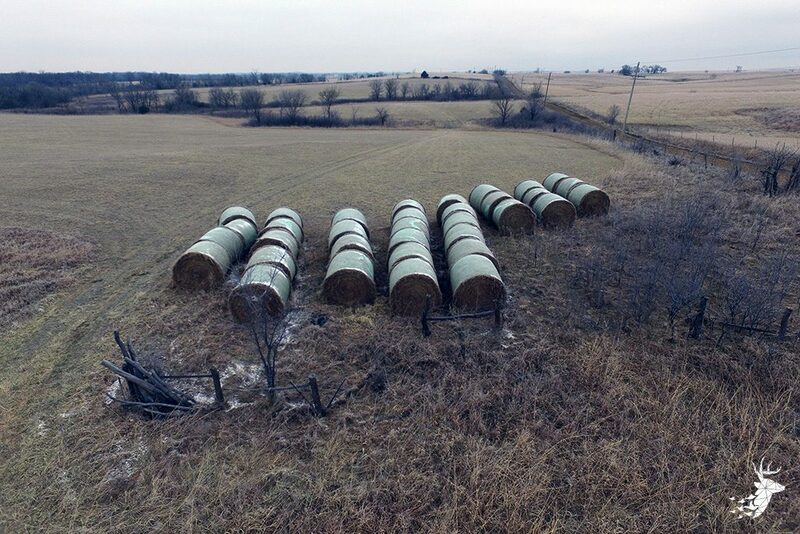 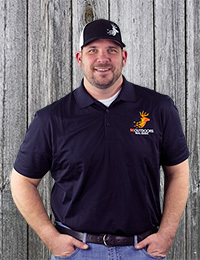 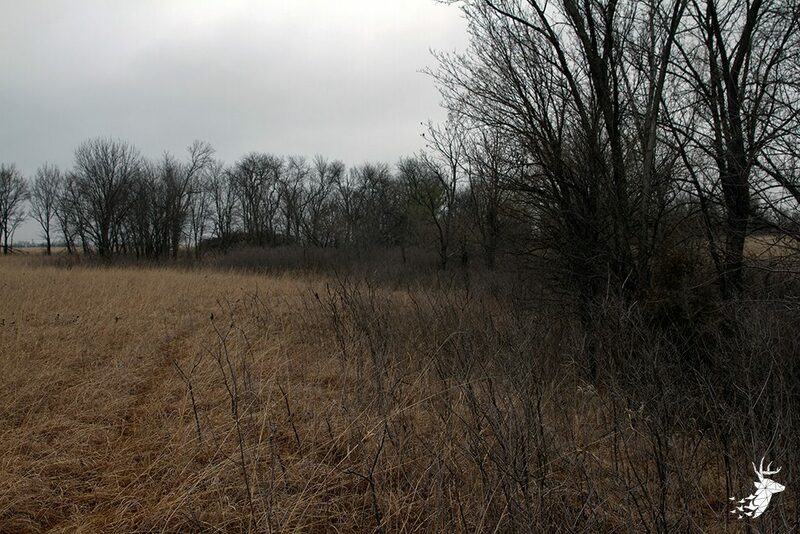 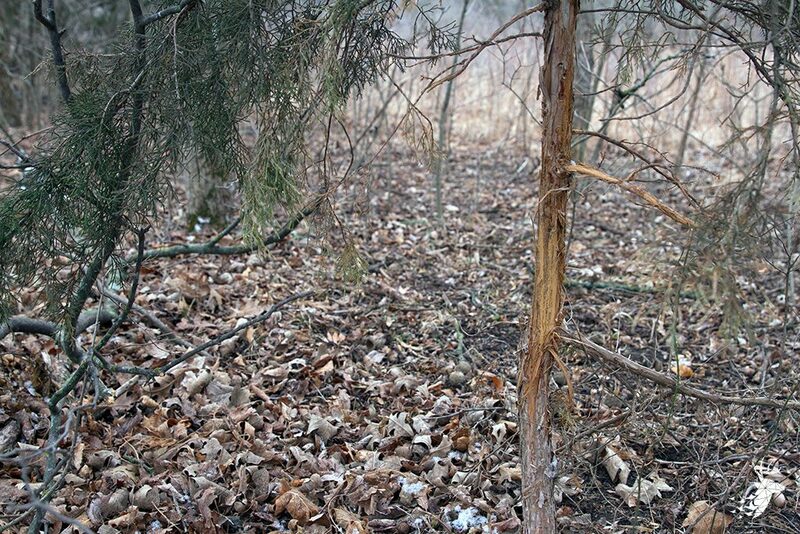 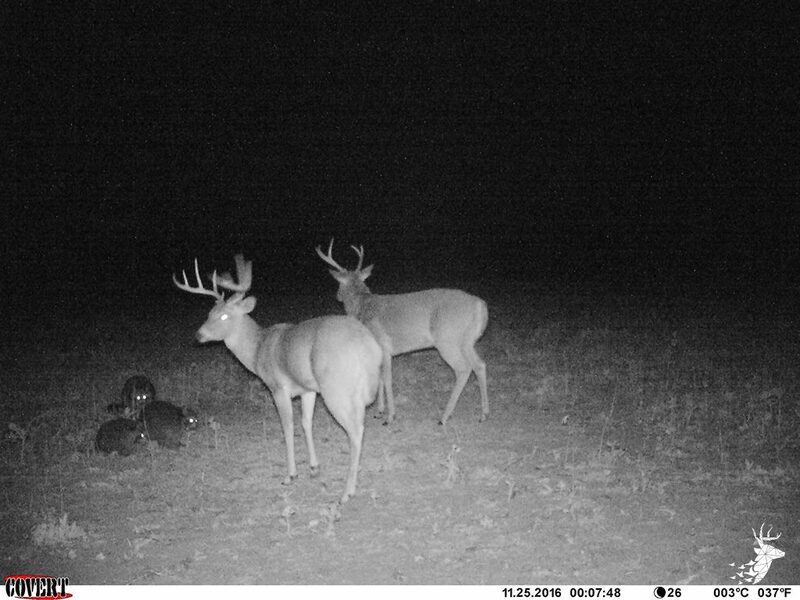 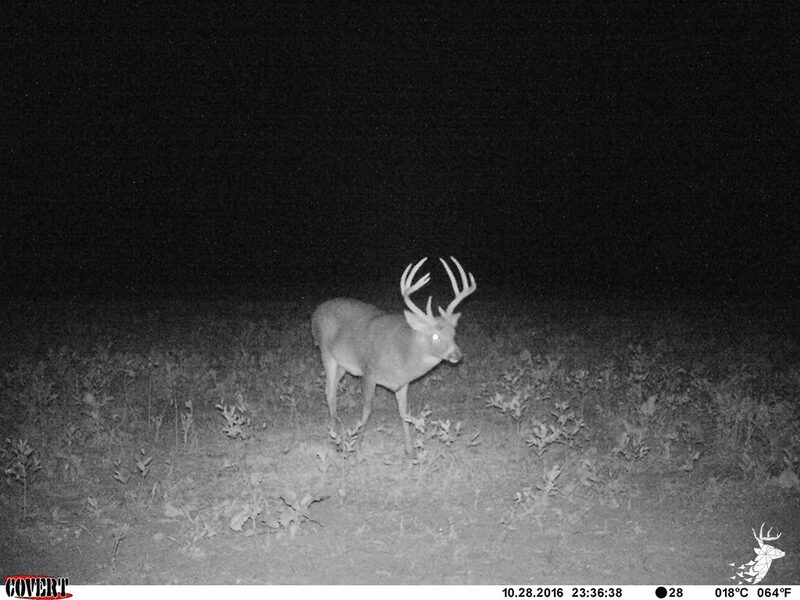 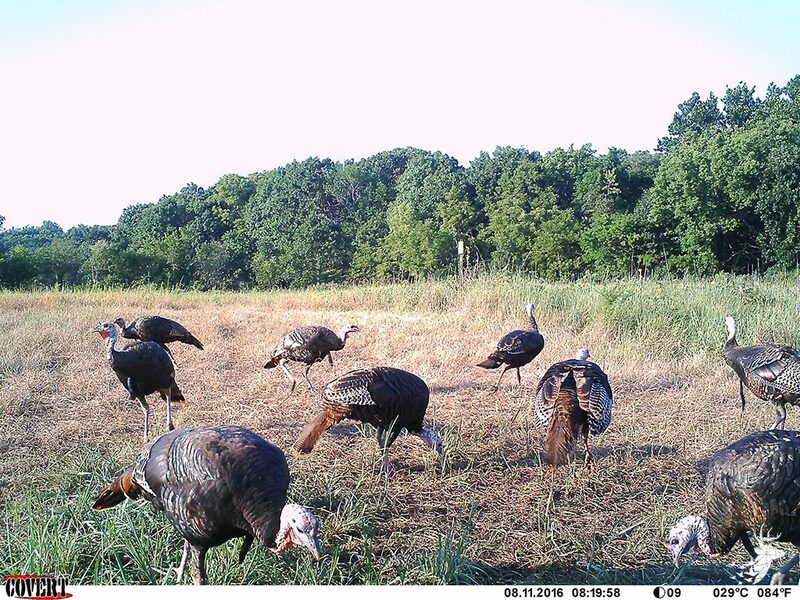 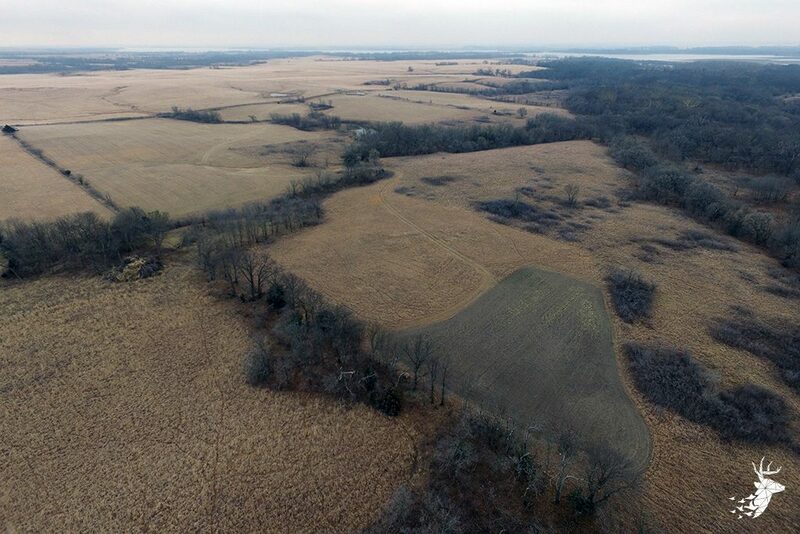 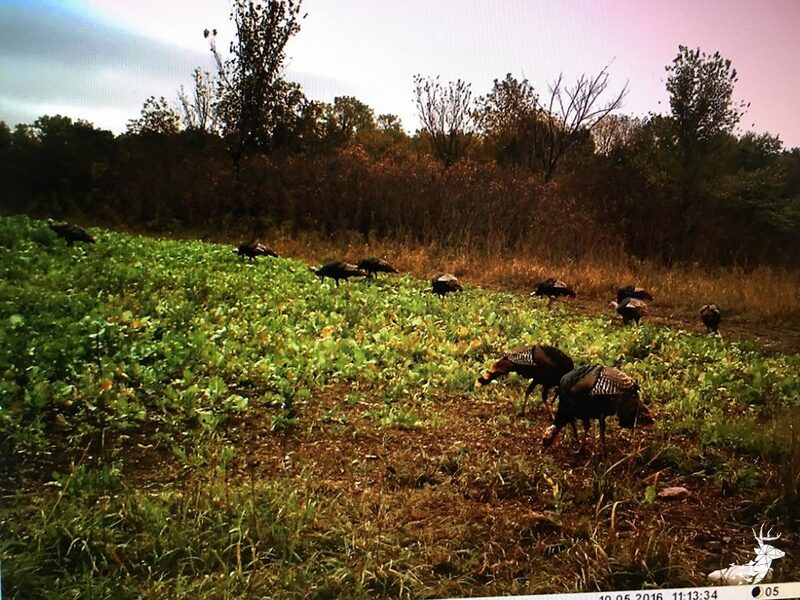 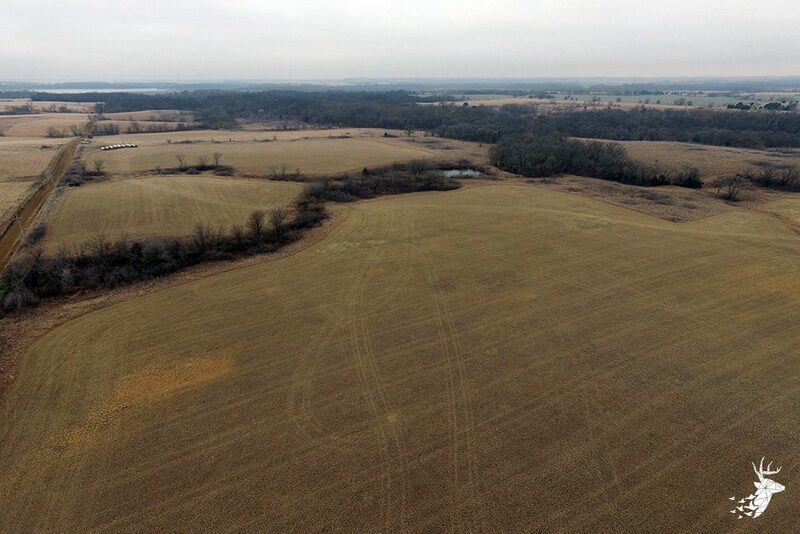 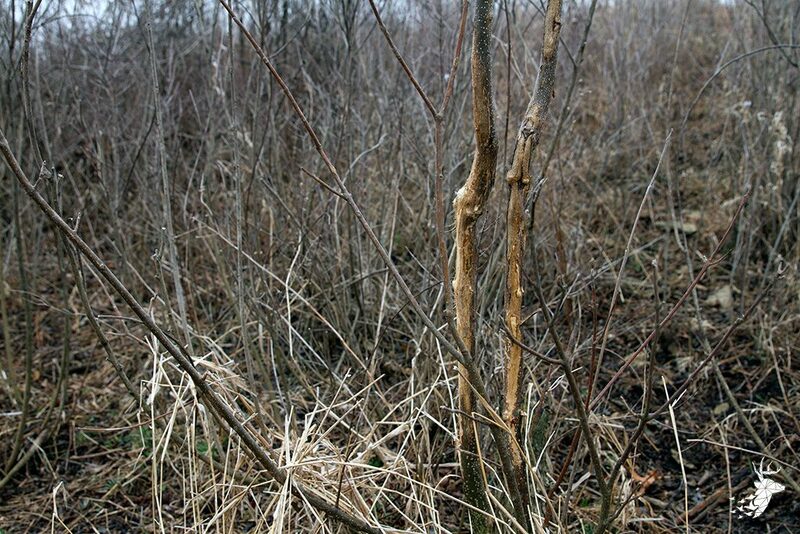 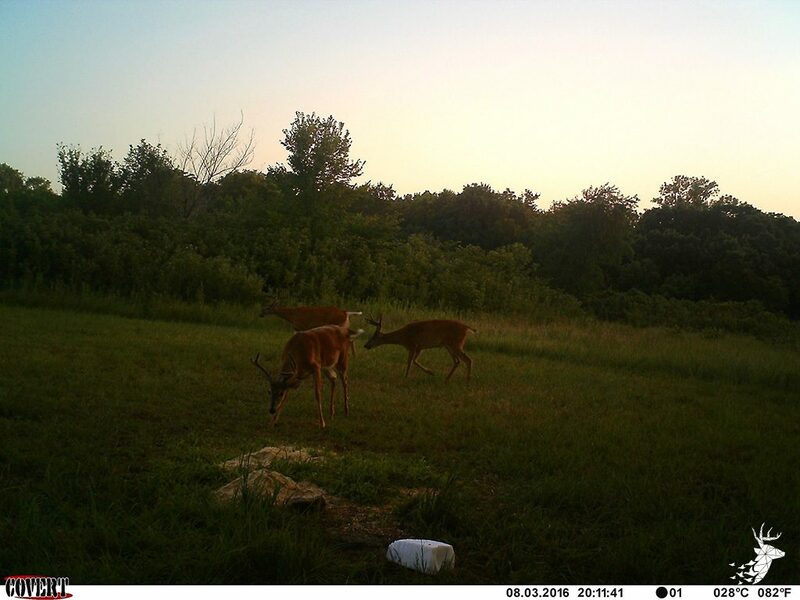 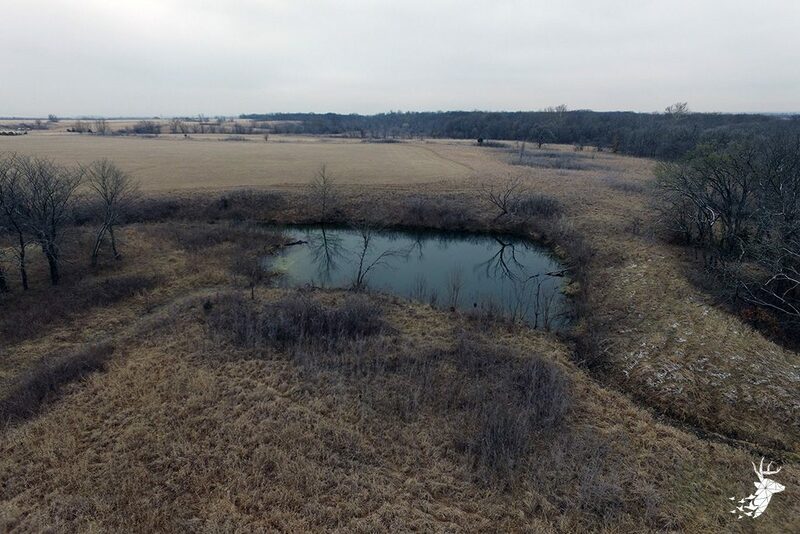 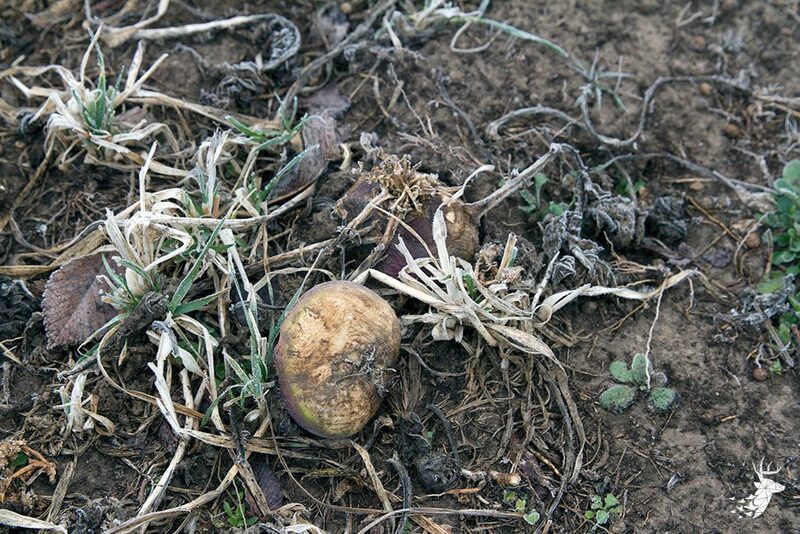 There are 30 acres +/- of income producing hay ground and plenty of options to create food plots for wildlife to enhance your hunting opportunities. 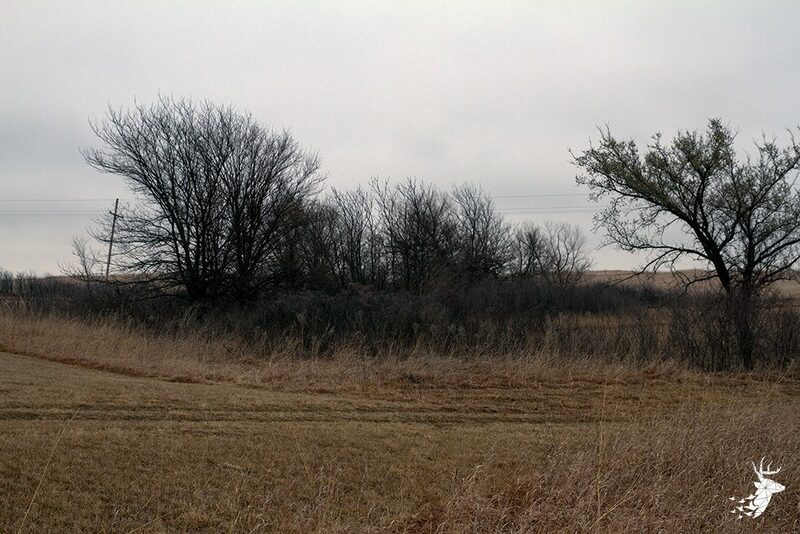 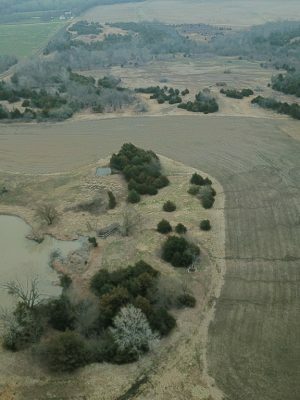 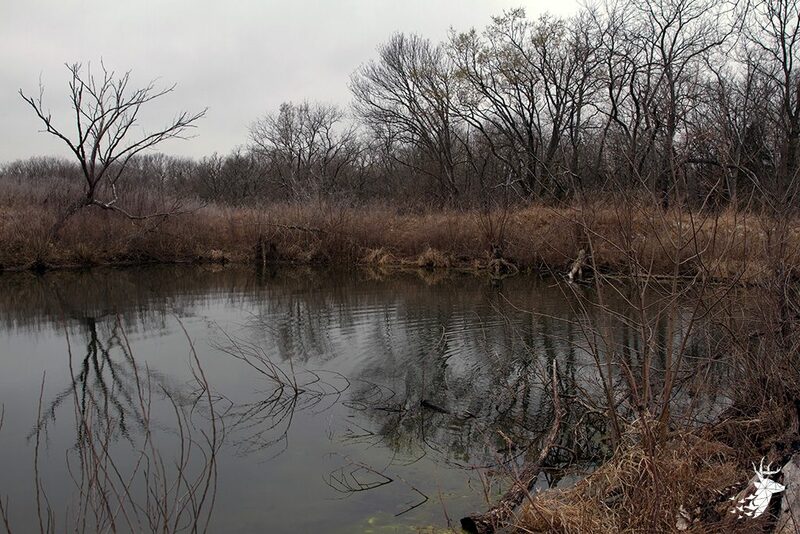 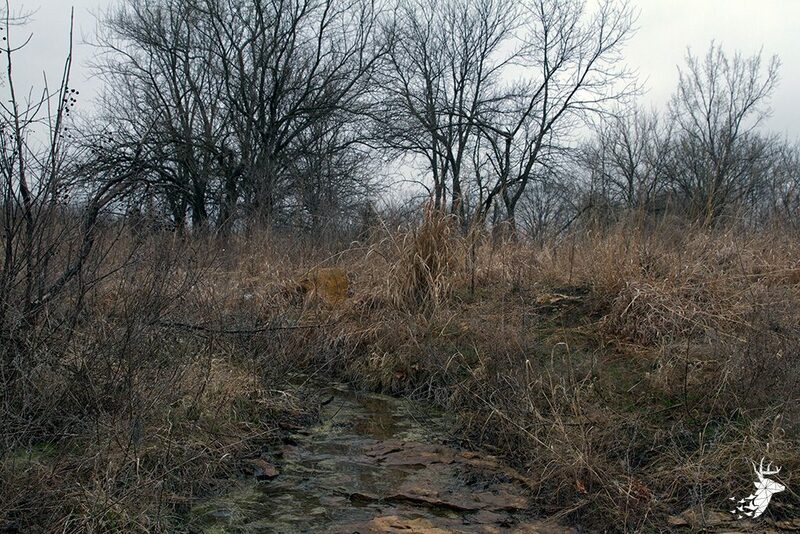 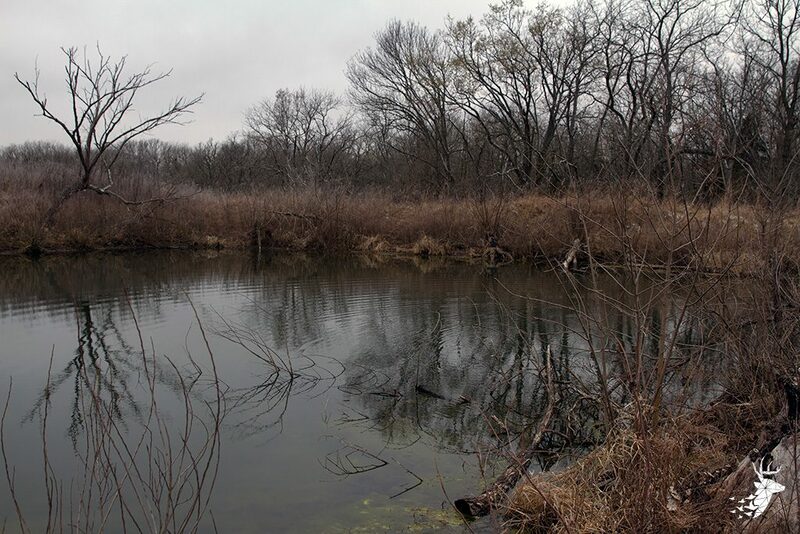 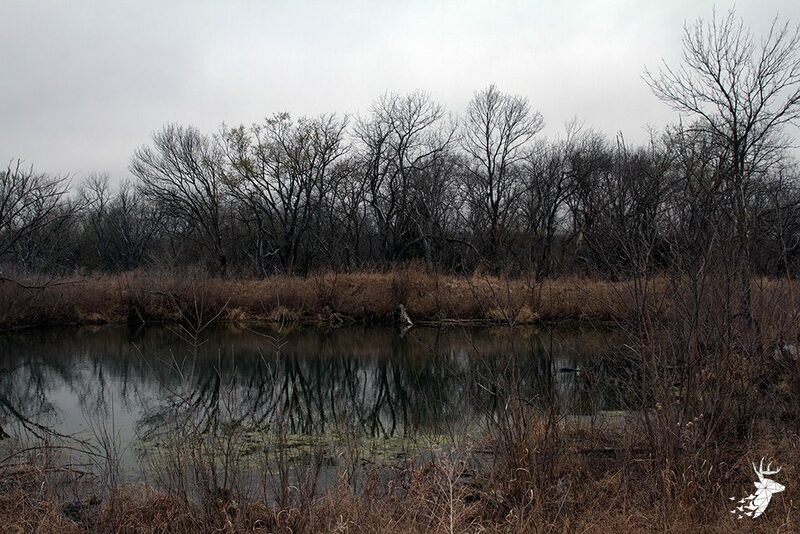 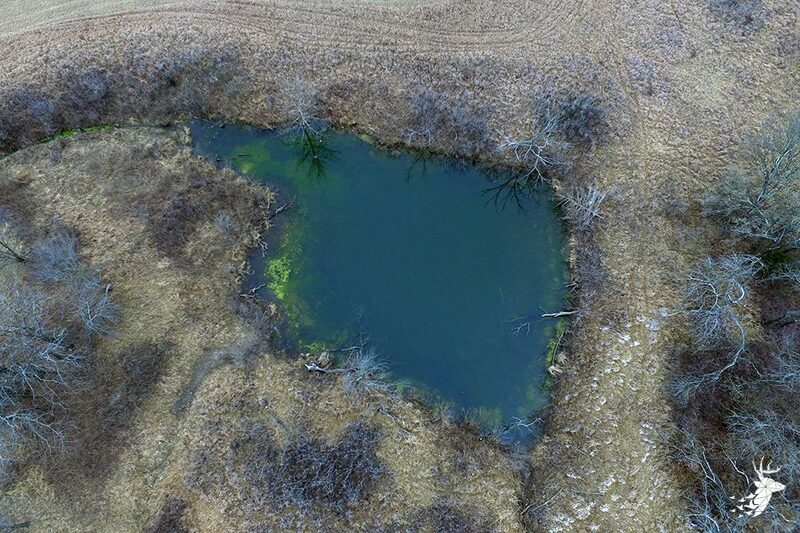 Two small ponds on the property provide water for the wildlife. 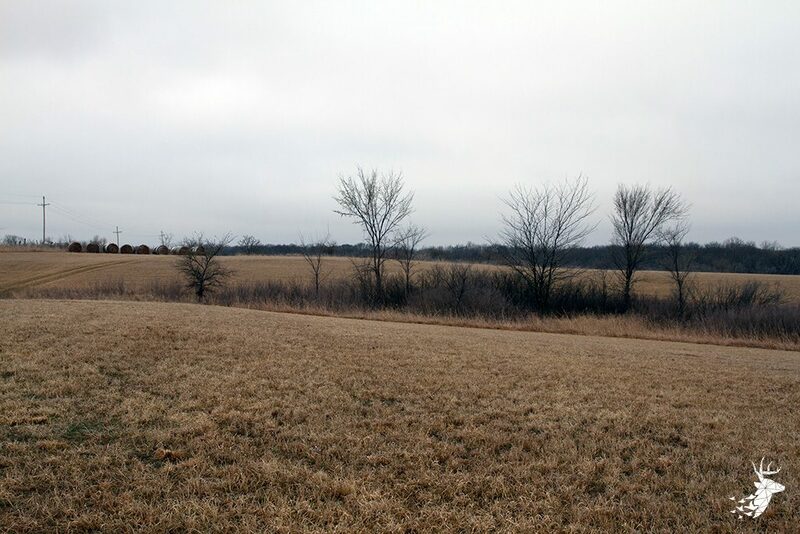 Build your dream home and enjoy country living.